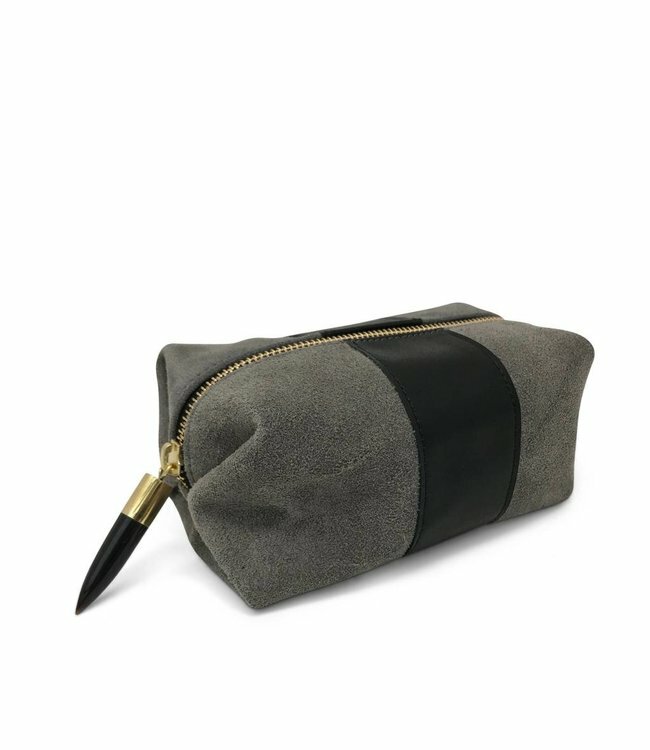 Kempton & Co. Storm Suede/Black Stripe Cosmetic Case - Refinery Clothing Co. 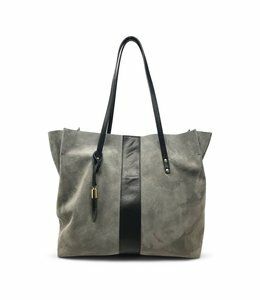 The Storm Suede/Black Stripe Cosmetic Case is the perfect small cosmetic case to make sure you don't overpack for your vacation glam. 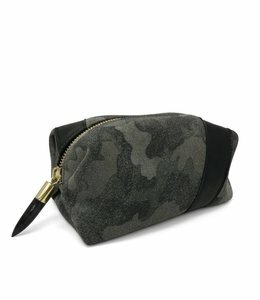 3 1/2" H x 6 1/4" W x 3 1/2"
Camouflage the utility of your accessories with our Camo Suede Cosmetic Case.